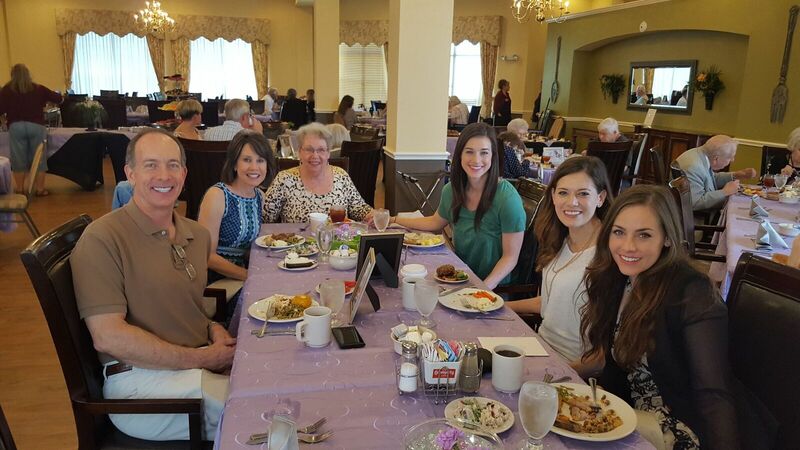 Mother’s Day at Mountain Creek Retirement! We are getting ready for a Family Luncheon celebrating some very special women! Mom, Mama, or Mother – they are all number 1 in our hearts. We invite our families to join us on Mother’s Day to celebrate with YOUR special Lady. When contacting the front desk to make your reservation, be sure to tell us which resident is your “Mom”. Buffet begins at 11:00. Seating options are 11:00 and 12:30! From all of us at Mountain Creek Retirement, we thank all the ladies who helped make us who we are today! 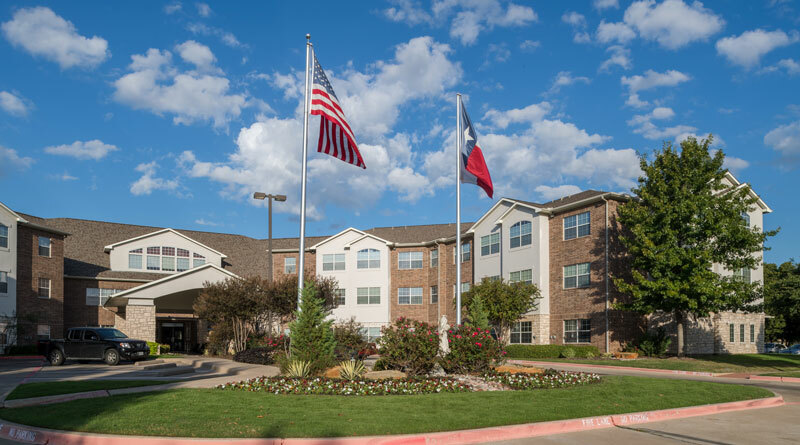 Welcome Home to Mountain Creek Retirement Living! The day is done. It’s time to settle in. A gentle tap at the door signals a neighbor friend with a yummy dessert. Something made just for you. A gesture of goodwill to share in the warmth and security of a cozy home. Your home. In familiar Grand Prairie. As it has been for generations. As it was meant to be, by design. A community made just for seniors. Please make yourself at home. We’ve been waiting for you all along. Call or email today to schedule your personal tour. No foolin! We have great things going on this week!